The majority of survivors of moderate and severe traumatic brain injuries (TBI) have significant long-term neurobehavioral changes and increased rates of psychiatric illness. Cognitive deficits are the most common complaints of traumatic brain injury survivors. However, many of these injured individuals may not be aware of behavioral or emotional changes because they are focused on the changes in more concrete domains such as motor functioning. This can be devastating for both the injured person and the caregivers. 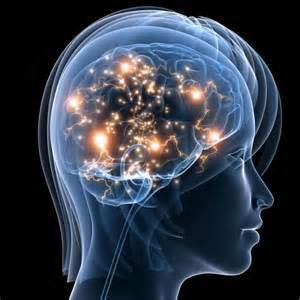 Therapy can help you recover emotionally, if you are concerned that you or anyone you care about may be struggling with depression after suffering a traumatic brain injury, the licensed counselors and psychotherapists at Arista Counseling and Psychotherapy can assist you in feeling better about the present and hopeful about the future. Contact our Bergen County, NJ or Manhattan, NY offices of psychologists, psychiatrists, and psychotherapists at (201)368-3700 or (212)722-1920 to set up an appointment. Visit http://www.acenterfortherapy.com for more information.